Online pre-registration closes Thursday, May 31 at 11:59pm. 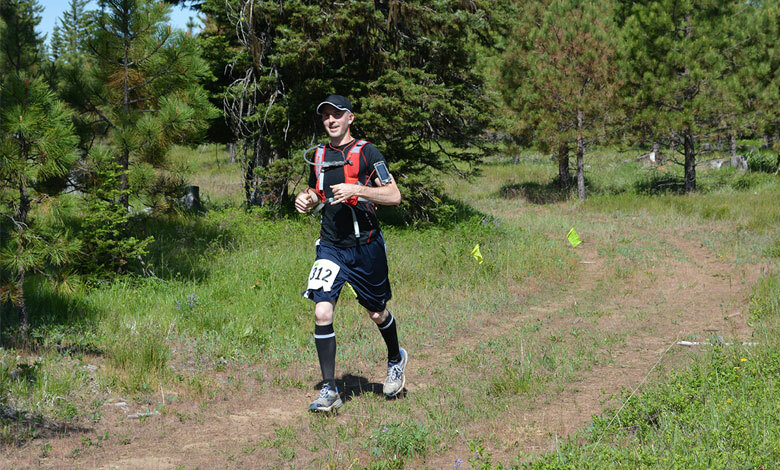 The Teanaway Navigation Race is a unique nav race, because instead of being held on a USGS map with moderate detail, the event will be held on several of Cascade Orienteering Club’s highly detailed orienteering maps of the Teanaway area. In addition to more accurate contour lines, orienteering maps also provide color-coded vegetation mapping to let the orienteer know how passable an area might be. Open grassland (yellow) for instance, is far more passable than dark green (thick forest). 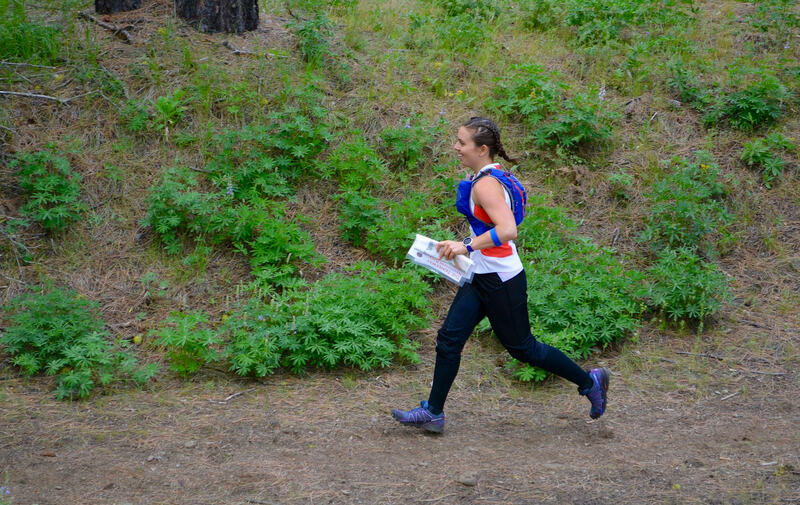 Orienteering maps are also field-checked by the map maker, providing an additional level of human interpretation and insight that USGS maps cannot provide. However, the map is approaching 20 years old, and even though it has had periodic updates, vegetation and trails may appear different than mapped in some places. If you are not familiar with orienteering maps, this legend will be helpful in learning what all the colors and symbols mean. The terrain is predominantly open pine forest, spotted with clearings. The forest varies in its passability, ranging from sandy soil with ankle-high grass and woody shrubs to low grass with hidden sticks and small logs to bushy thickets. Service roads tend to be hard packed dirt, with some gravel roads. Most mapped trails are simply former logging roads that have become less distinct, although many new single-track trails have also appeared. 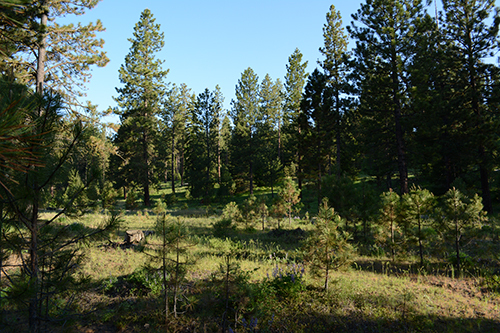 Widespread timber harvest has given the forest a semi-open character over much of the area.